Pick one: Who? What? When? Where? How? Why? If you want to learn how journaling can help you tackle life's challenges and understand yourself better, please download the free eBook, The Journaling Guide to Manage The Stress and Strains of Life. 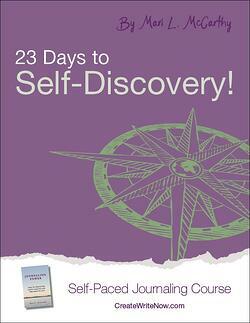 Getting to know your true, authentic self is a lifelong journey. 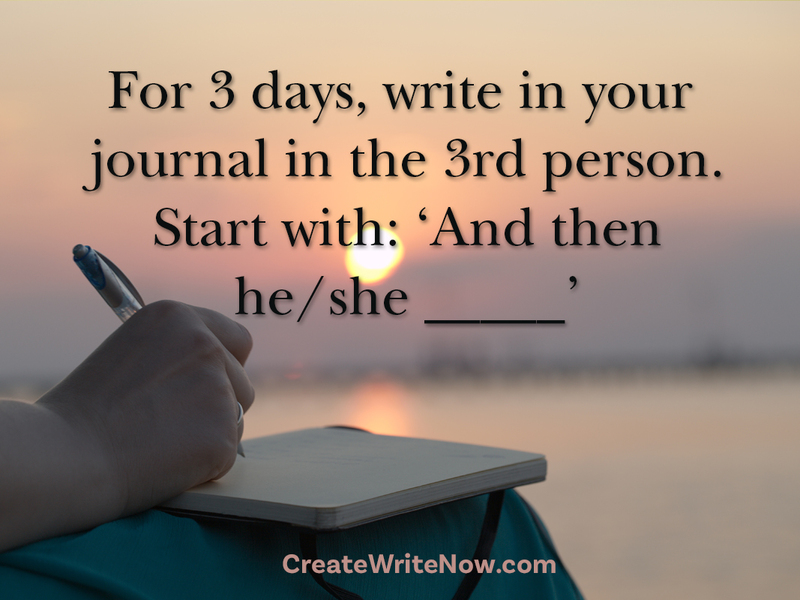 Our 23 Days to Self-Discovery self-paced journaling course can show you how to use your journal to know and understand yourself better.